It’s been awhile since I’ve posted a haul of any sorts…so after recently throwing down some cash at the mall, I thought I would share with ya’ll my new goodies! I am so excited to sport some of my flowy bohemian tops and muscle tanks this summer…and I thought these super pretty lace bralettes from American Eagle would be perfect to wear underneath. It’s hard to tell in the picture, but the top left bralette is in the prettiest lilac color and the bottom bralette is in your basic black. If you are interested, they are available on their website here. 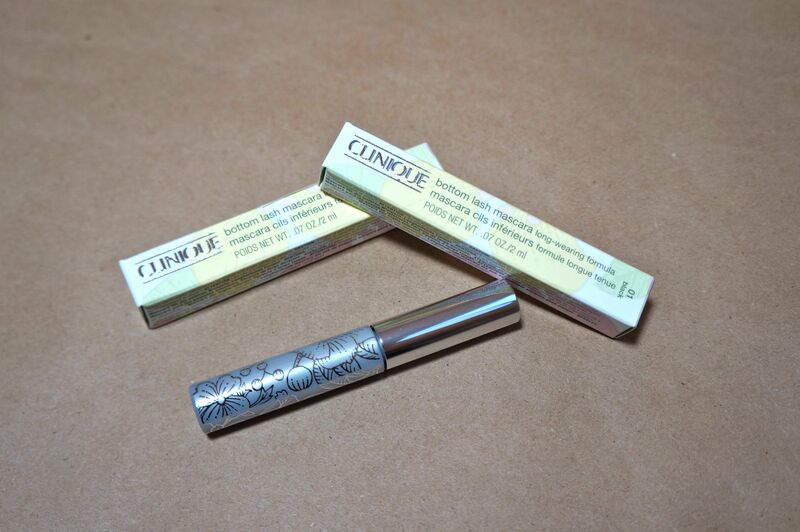 And we have nothing too special here…just Clinique’s Bottom Lash Mascara. I find that this mascara works perfectly for my needs. 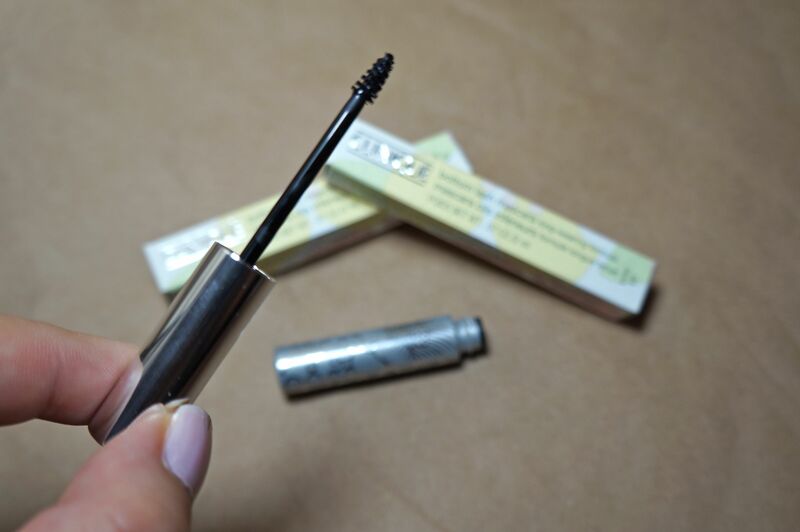 It has great staying power and I find the shorter bristle head gives me better control when apply to my bottom lashes. For some reason these were 10% off at Nordstrom the day I went, so I decided to get a back up. 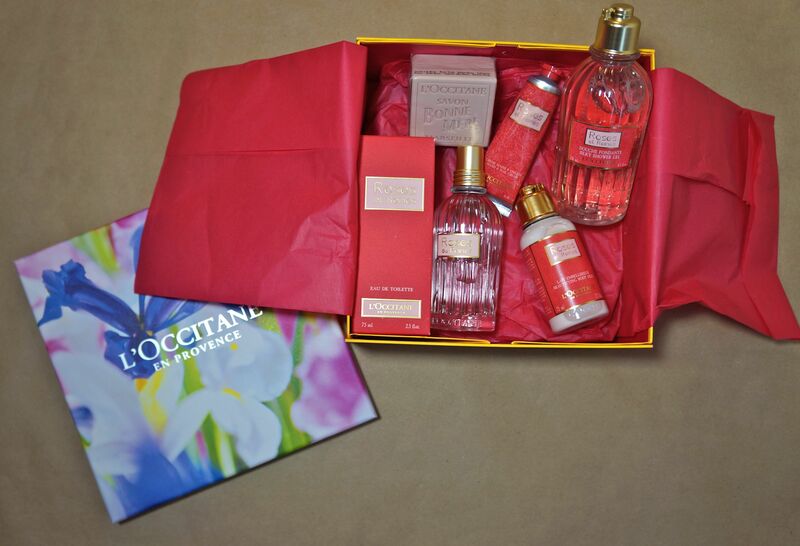 Now for quite sometime have been contemplating on purchasing Rose Et Reines Eau De Toilette from L’Occitane. 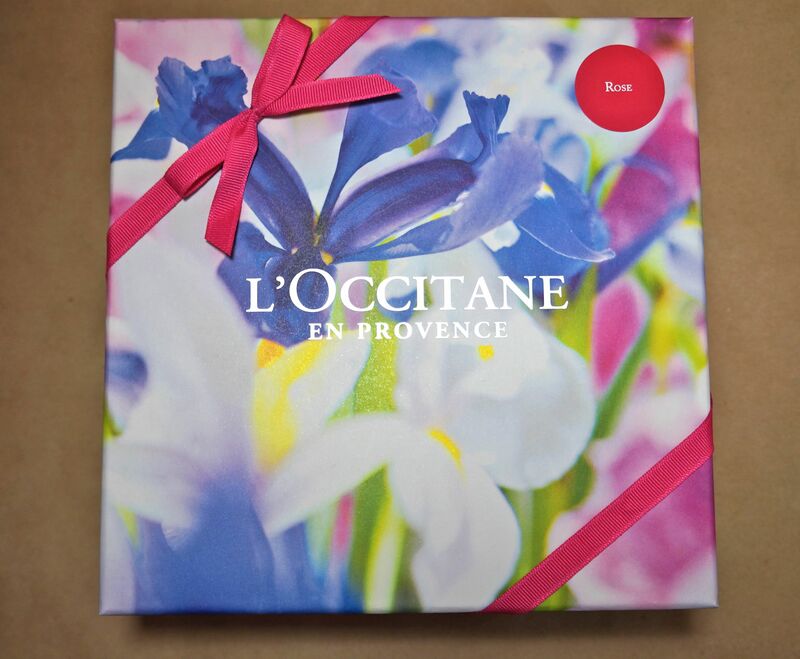 I was a little hesitant because I’ve always associated ‘rose’ scents as being an old lady perfume…but this is more of a pretty rose scent than a heavy floral rose scent. So I decided to bite the bullet when the sales lady told me that they were running a special deal where they were offering the perfume + body wash + soap + hand lotion + body lotion for about $10 more than the normal standard cost of the perfume alone! I can’t wait to start using all of these products as soon as the weather warms up a bit. 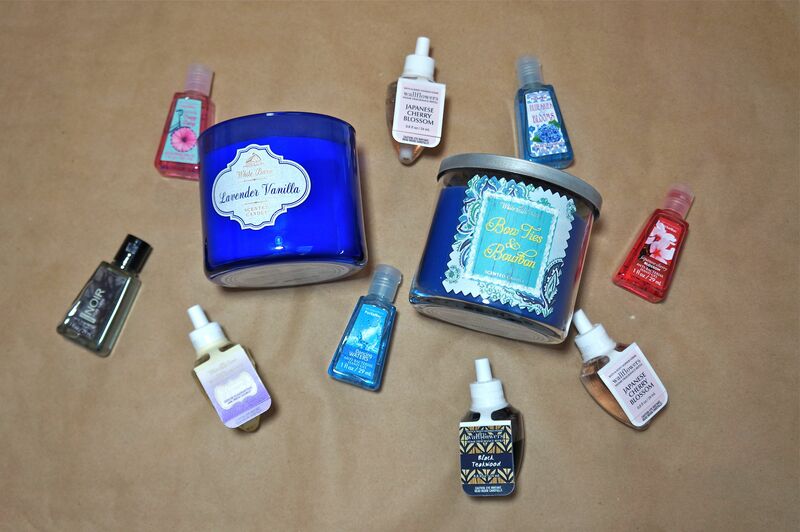 And lastly, any mall haul wouldn’t be complete without a stop at Bath and Body Works! I picked up 2 new spring/summer scented candles, a bunch of wallflowers and some travel hand sanitizers to add to my stash. I hope you all enjoyed my little haul and I hope you all have a fantastic weekend! Love the new pretty over-the-shoulder-boulder-holders. Previous Previous post: Moorea Seal = My Accessory Heaven! Next Next post: These Are A Few Of My Favorite Things…for May.